Tecno Camon CX (a.k.a Tecno Camon C10) is the 2017 top of the line member of Tecno’s Camon CSeries family of camera-focused phones. It is a direct successor of the Tecno Camon C9 and offers a stripped down and sleeker variant called the Camon CX Air. Tecno Camon CX runs on Android 7.0 and is powered by a MediaTek 1.5GHz octa-core chipset. You may also be interested to more recent members of the Camon Series like the Tecno Camon CM, Tecno Camon X, and Tecno Camon X Pro. 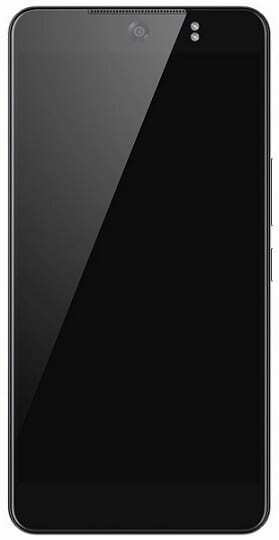 Tecno Camon CX sports a 5.5-inch display with 1080 x 1920 pixels resolution. This puts it at the same size and pixel density as its predecessor. Camera and photography has always been the strength of the Camon series and with a 16 megapixels camera on the back, the Tecno Camon CX is carrying on the legacy. The C9 came with a 13MP camera. So, if raw specs is anything to go by this new camera should offer some improvement. Tecno Camon CX sports an equally impressive 16 megapixels camera with dual-LED flash on the front. This means both cameras are bound to be great for photography and selfie enthusiasts. The rear camera features a quad-LED Ring flash. Tecno Camon CX runs Android 7.0 (Nougat) on the 1.5GHz octa-core Mediatek chipset. The smartphone has 2GB RAM and 16GB internal storage. It supports up to 128GB microSD memory card. Tecno Camon CX has a fast fingerprint sensor that unlocks your phone in as little as 0.1 second. Tecno Camon CX supports 4G LTE on all LTE networks in Nigeria including Glo, MTN, NTel, Etisalat, Smile, and InterC. Tecno Camon CX is now available in Nigeria, Ghana, and Kenya. It was launched in Kenya on March 23, 2017. You can buy the Android phone at leading online stores in the countries. 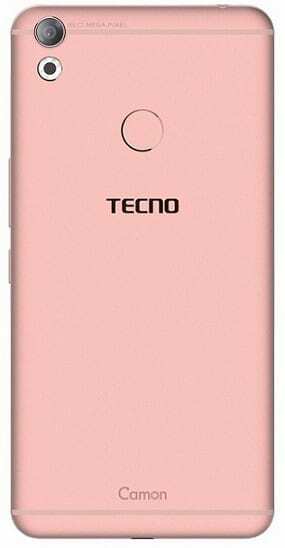 Tecno Camon CX price in Nigeria ranges from 41,500 Naira to 59,000 Naira. The Tecno Camon CX Price in Kenya starts at around 13,995 KSh. 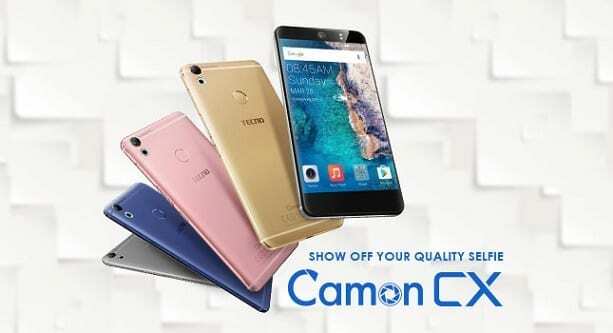 The Tecno Camon CX launched in 22 countries across Africa, including Nigeria, Kenya, Ghana, Egypt, Cameroon, Tanzania, Uganda, Rwanda, among others. It will also launch in the United Arab Emirates (UAE).